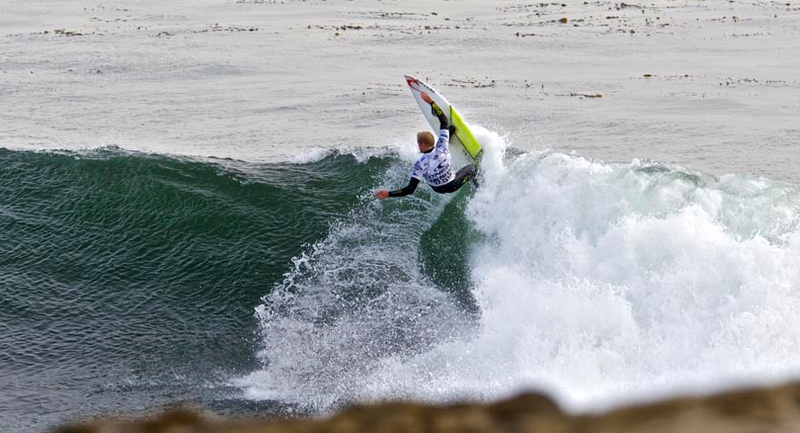 O'Neill Coldwater Classic California runs October 18th - 24th at Steamer Lane Santa Cruz. This is the final event of the CWC series and a $50k bonus will go to the series winner. Stu Kennedy is in a good position to take the cash if he can post a big result. 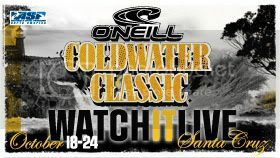 He surfs in Ht 21 round of 96 and Anthony Walsh will be in Ht 6 round of 128. Good luck fellahs. Walshy was unlucky to be eliminated in inconsistent small conditions right next to the cliff at Steamer Lane. Stu had a good win in a stacked heat and moved into round 3 Ht11. Stu was eliminated by 0.54 points in the round of 48 and unfortunately missed his shot at the $50k - bugger.